Written on July 19, 1898, Kate Chopin's "The Storm" was not actually published until 1969 in The Complete Works of Kate Chopin. With an adulterous one-night stand at the center of the climactic tale, it's probably not surprising that Chopin did not appear to have made any effort to publish the story. "The Storm" features 5 characters: Bobinôt, Bibi, Calixta, Alcée, and Clarissa. The short story is set in the late 19th-century at Friedheimer's store in Louisiana and at the nearby house of Calixta and Bobinôt. The story starts with Bobinôt and Bibi at the store when dark clouds start to appear. Soon enough, a thunderous storm erupts and rain hails down. The storm is so heavy that they decide to stay at the s tore until the weather calms down. They worry about Calixta, Bobinôt's wife and Bibi's mother, who is home alone and probably afraid of the storm and nervous about their whereabouts. Meanwhile, Calixta is at home and indeed is worried about her family. She goes outside to bring in drying laundry before the storm soaks it all over again. Alcée rides by on his horse. He helps Calixta gather laundry and asks if he can wait at her place for the storm to pass over. It is revealed that Calixta and Alcée are former lovers, and while trying to calm down Calixta, who is anxious about her husband and son in the storm, they eventually succumb to lust and make love as the storm continues to rage on. The storm ends, and Alcée is now riding away from Calixta's home. Both are happy and smiling. Later, Bobinôt and Bibi come home drenched in mud. Calixta is ecstatic that they are safe and the family enjoys a large supper together. Alcée writes a letter to his wife, Clarisse, and kids who are in Biloxi. Clarisse is touched by the loving letter from her husband, though she does enjoy a feeling of liberation that comes from being so far from Alcée and her marriage life. In the end, everyone seems content and cheerful. The storm parallels Calixta and Alcée passion and affair in its rising intensity, climax, and conclusion. Like a thunderstorm, Chopin suggests that their affair is intense, but also potentially destructive and passing. If Bobinôt came home while Calixta and Alcée were still together, that scene would have damaged their marriage and Alcée and Clarissa's marriage. Thus, Alcée leaves right after the storms ends, acknowledging that this was a one-time, heat of the moment incident. Given how sexually explicit this short story is, it is no wonder why Kate Chopin did not publish it during her lifetime. 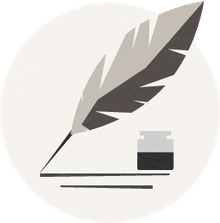 In the late 1800s and early 1900s, any written work that was sexual was not considered respectable by societal standards. 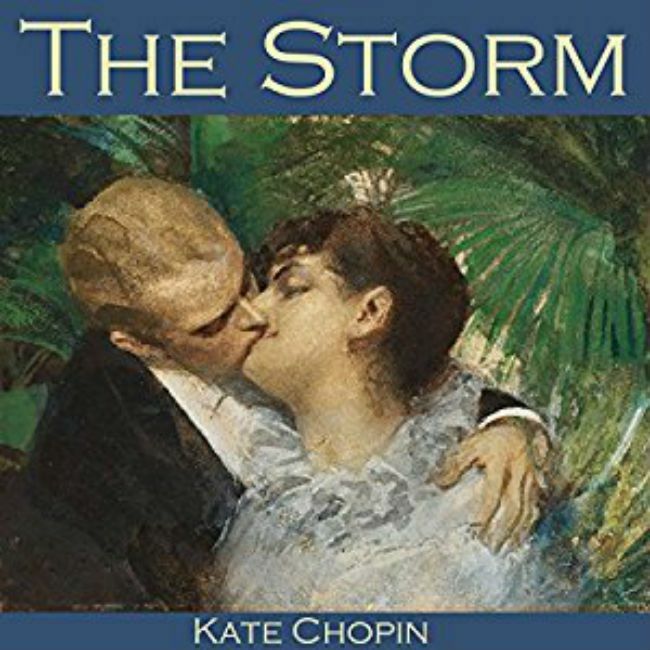 A release from such restrictive criteria, Kate Chopin's "The Storm" goes to show that just because it was not written about does not mean sexual desire and tension did not occur in everyday people's lives during that time period. Kate Chopin is an American author born in 1850 and died in 1904. She is best known for The Awakening and short stories such as "A Pair of Silk Stockings" and "The Story of an Hour." She was a big proponent of feminism and female expression, and she constantly questioned the state of personal freedom in turn-of-the-century America. 'Oliver Twist': Indictment of England's 19th-Century Workhouse System?